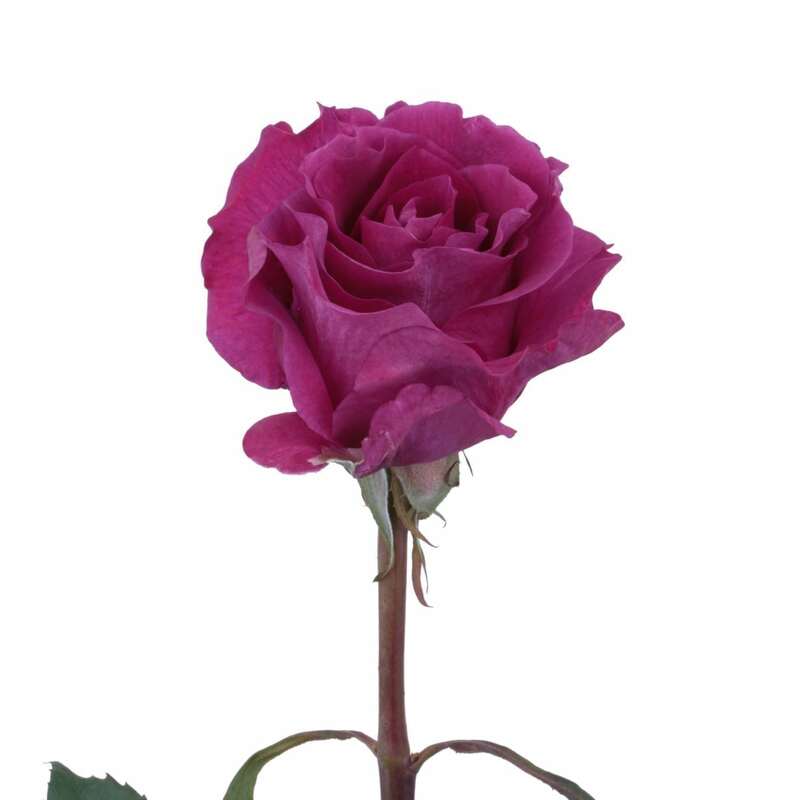 Named to honor an international music hit from 1971, Mamy Blue is a tropical, shocking fuchsia, rose. 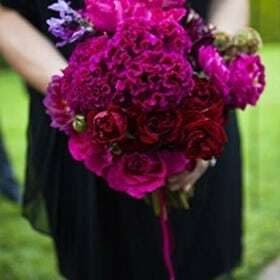 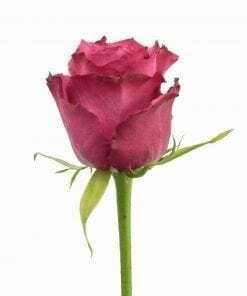 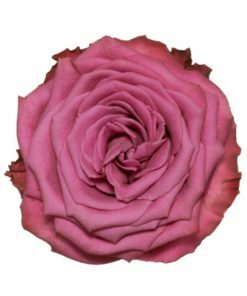 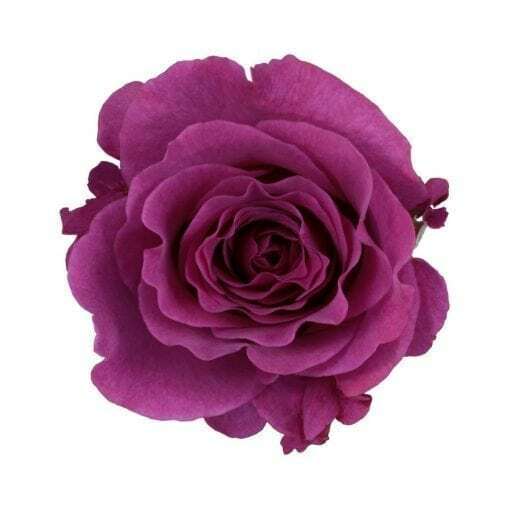 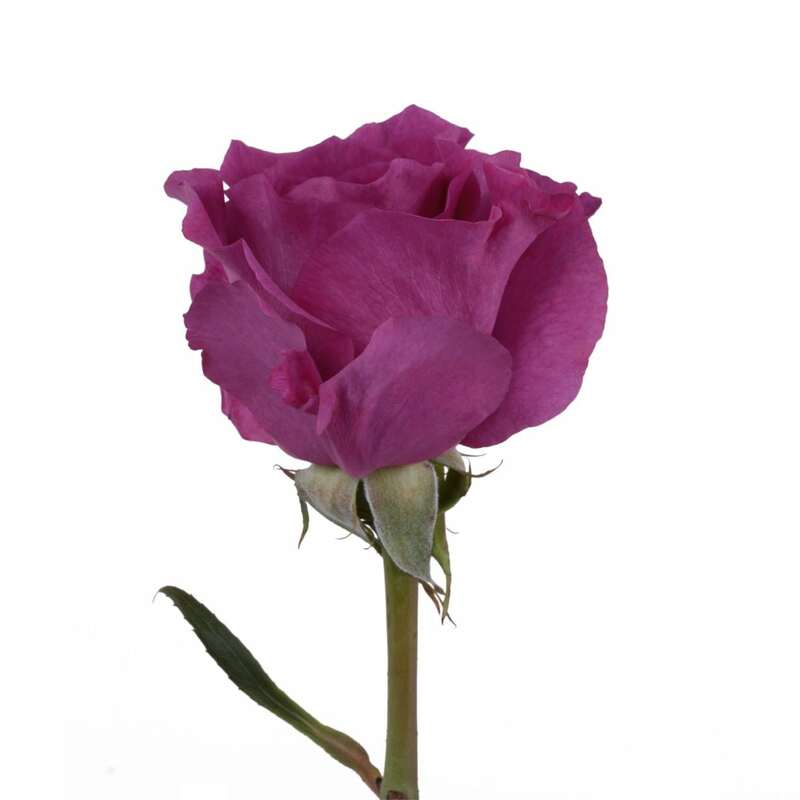 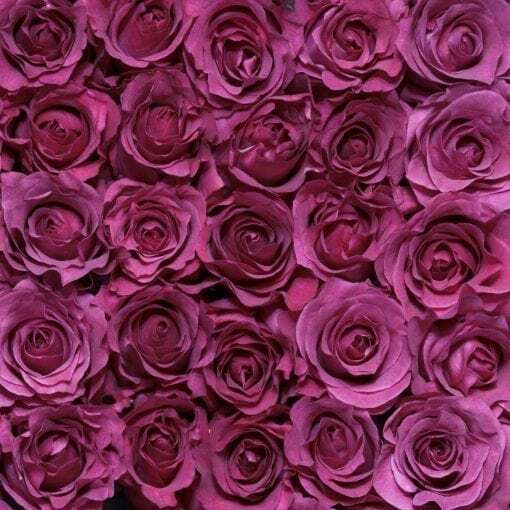 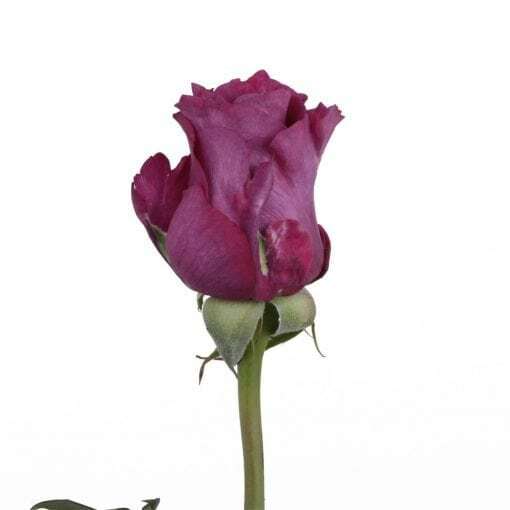 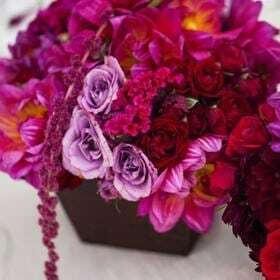 Its very bright, very purple, eye catching blooms ooze with fragrance, which is precisely what classifies this Rosaprima flower as a garden rose. 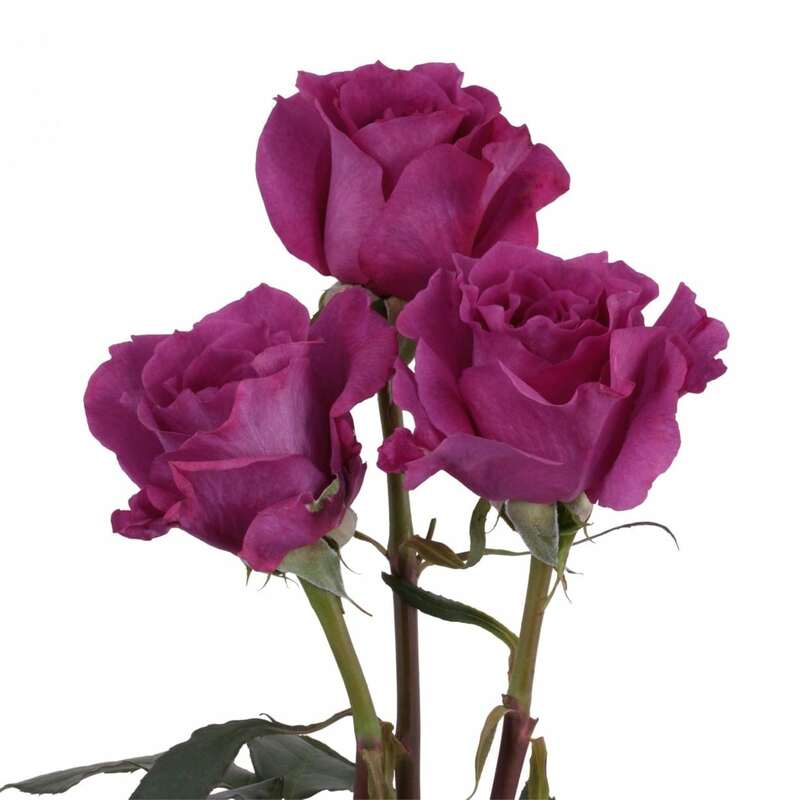 Classic and elegant, Mamy Blue rose is a perfect addition to any luxurious wedding bouquet.